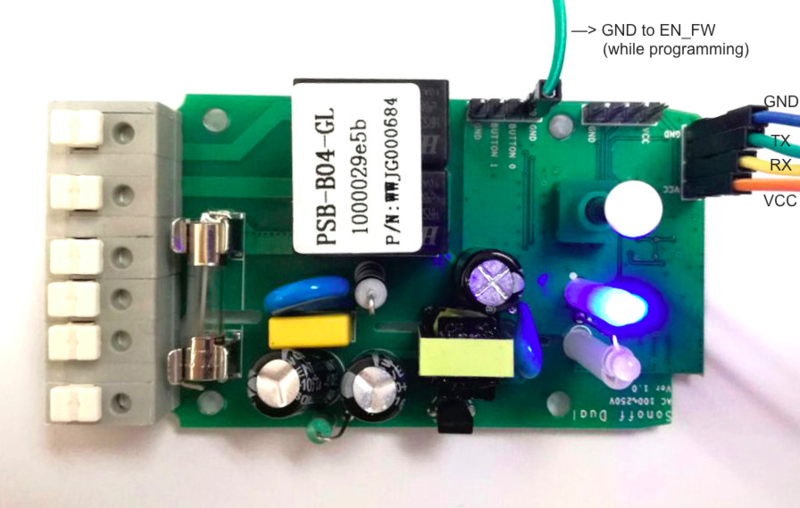 In this guide you will learn how to control a couple of 110V appliances over Wi-Fi for $9, using Itead's SONOFF Dual. 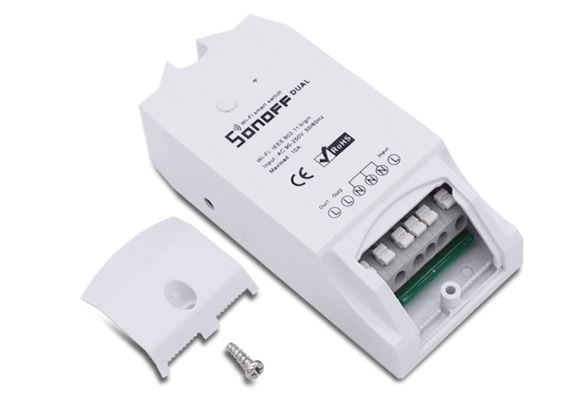 Compared with consumer-grade WiFi smart plugs in the market, the SONOFF is a great alternative for making smart home and even industrial IoT projects at a larger scale. Moreover, it is based on the popular ESP8266 Wi-Fi chip, making it compatible with the Arduino environment and other resources like our ESP libraries at Ubidots. Disassemble the SONOFF Dual device, this is to access the SONOFF TTL pinout, which we'll need to program the onboard ESP8266. 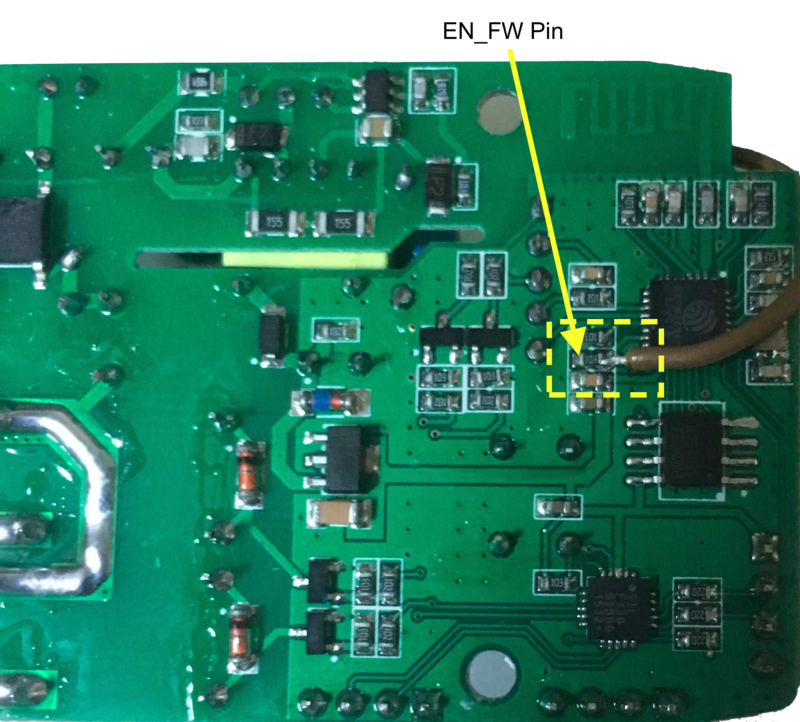 The SONOFF comes without two of its pin headers, so you will need to solder them before programming the unit. This field supports multiple URLs. Separate them with commas in case you already have other URLs typed. Open the Boards Manager from Tools -> Board menu and install ESP8266 platform. After installation, go to the Tools > Board menu and select the board: Generic ESP8266 Module. Download the UbidotsESPMQTT library as a ZIP file in our GitHub account. Back in your Arduino IDE, click on Sketch -> Include Library -> Add .ZIP Library. Select the .ZIP file of UbidotsESPMQTT and then click on “Accept” or “Choose”. Close the Arduino IDE and open it again. 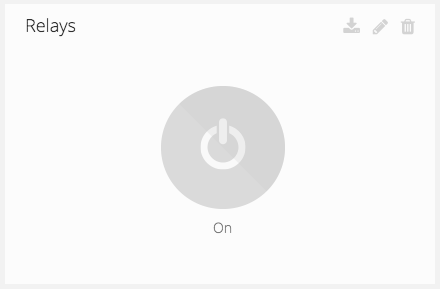 This sample code will subscribe to a Ubidots variable that turns on or off both relays at the same time. 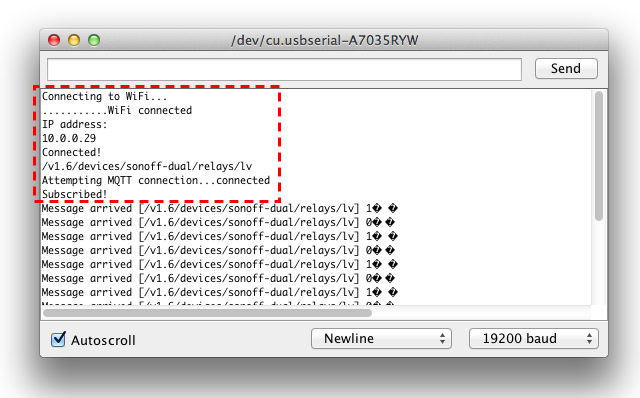 Make sure the Device API label is "sonoff-dual" and the variable API label is "relays". These are the unique identifiers used by the SONOFF to know to which variable to subscribe in the MQTT broker. You can edit the labels if needed. This switch will send a "1" or a "0" to the "Relays" variable, which is then read in the SONOFF's callback function to turn the relays on or off. 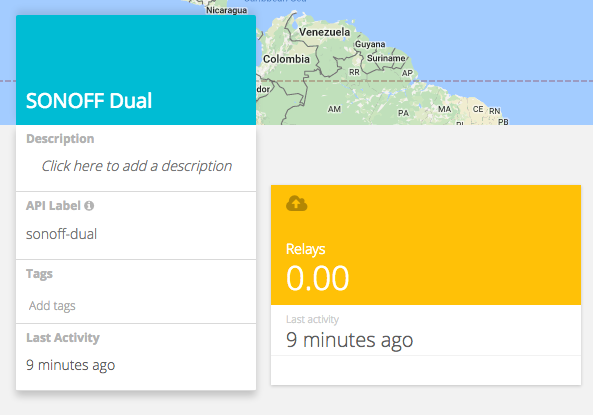 You can now control your SONOFF Dual remotely from your Ubidots dashboard! This content was originally published on Ubidots' Blog on March 15, 2017.